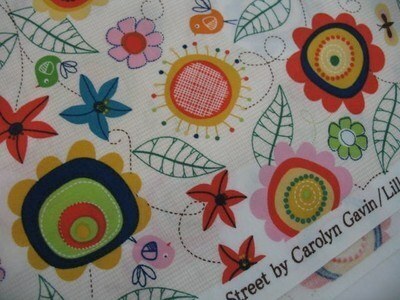 Carolyn Gavin is back with this beautiful spring street collection. 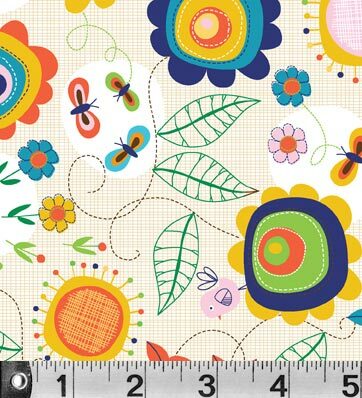 These spring florals are full of twist and life, with butterflies between them flying about and causing commotion- a beautiful busy textile. All of this Spring street collection works really beautifully together.